Meghan McCain is on the View. Some people hate The View. Some people post on twitter, linking to articles about The View, in which Meghan's face is featured front and center. This photo of Mrs. McCain's face is featured prominently in the tweet when you link it. If you say you hate the view, and the mental midgets on it, and link to that article, it's a pretty direct condemnation of McCain herself. Which is why it's pretty funny when a friend does it. Even when that friend had attended McCain's wedding. What an incredible reply. 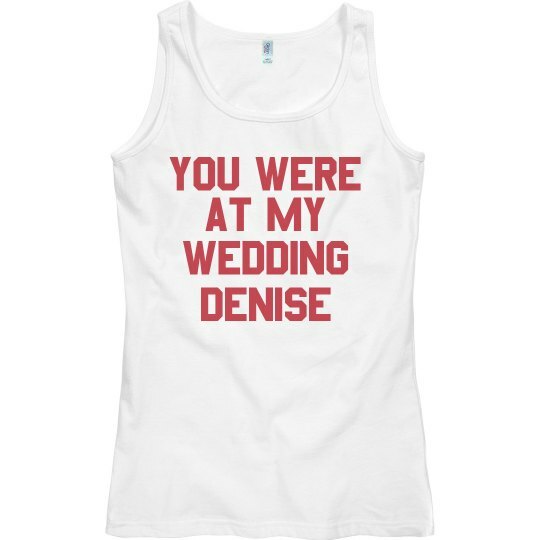 You were at my wedding, Denise!